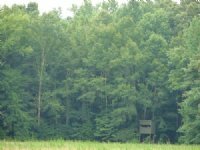 This property is host to all game animals with well constructed shooting houses and established wildlife food plots. 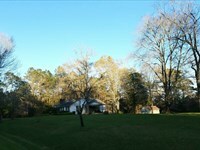 There are some nice house sites with exceptional views of the rolling topography. 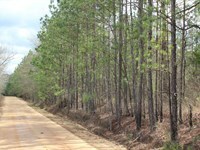 Established road systems are consistent throughout the property with access from Gatewood Rd. 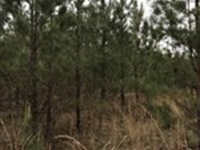 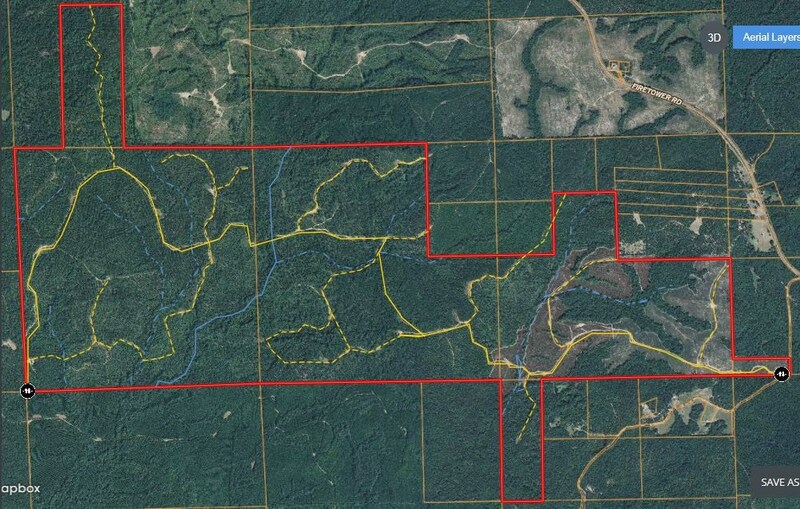 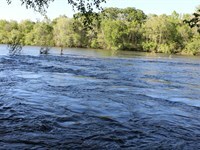 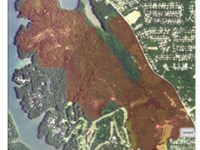 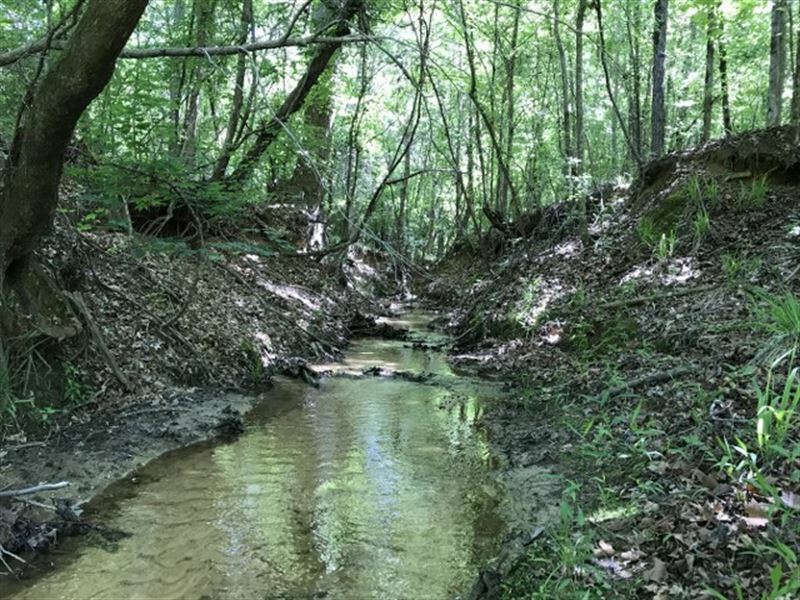 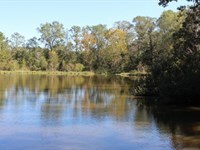 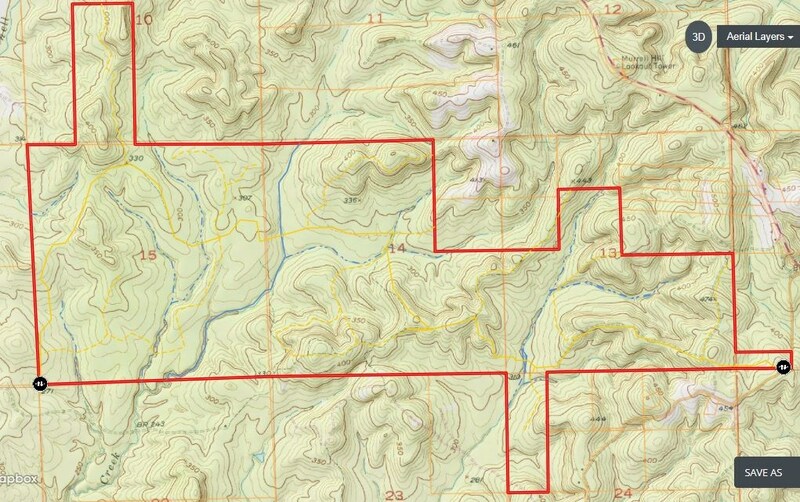 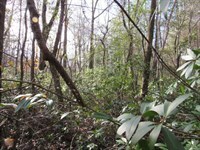 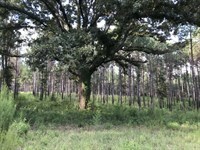 This is a must see property for anyone looking for a tract that has timber invest, hunting, and all recreational needs. 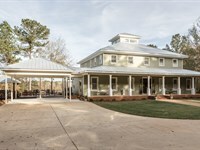 When calling broker, please say, "I found your listing Pittsview Plantation 1741 on RANCHFLIP."